‘Go on, go on, go on …’ Mrs Doyle, the long-suffering housekeeper for Fathers Crilly, Maguire and Jack on Craggy Island, makes and offers endless cups of tea and refuses to take ‘no’ for an answer. Mrs Doyle both embraces and subverts her role of housekeeper, using her domestic artillery – the all-important making of the tea – to test out and assert her role in a conservative, male household. In doing so, she tacitly affirms the role of tea (or coffee?) making and drinking in the construction of neutral spaces of communication and exchange. Is Mrs Doyle a covert feminist? Is she asserting rather than denying the potential of the domestic space and its activities (tea making and drinking) as the place of communication and discussion, namely knowledge production? 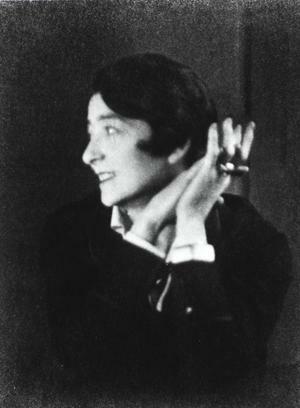 Eileen Gray notoriously ‘humanised’ the austere forms of modernist architecture, making the spaces and the objects in them not only aesthetically pleasing but useful and practical and flexible – a celebration rather than a denial of domestic space. 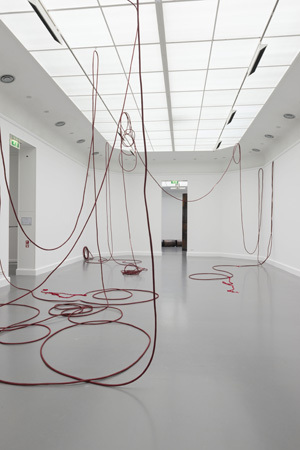 The relationship of women to domestic space is something Dr. Jane Humphries will be discussing in her forthcoming lecture ‘Cultures of Domesticity in Contemporary Art’ on 23 January 2014. 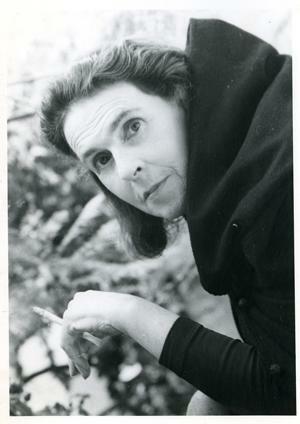 Similarly, drawing on psychoanalytic theory, Dr. Tina Kinsella will expand the notion of women and space into a consideration of associations of the feminine with interior and psychological space in her gallery talk on Leonora Carrington on Wednesday 13 November 2013. Dr Sabine Kriebel will consider the contribution of portrait photography to the feminist debate in her lunchtime talk on 22 November looking at the work of Eileen Gray. These and other events are part of our programme in 2013 and 2014 focusing on the theme of women and art, which presents an opportunity not only to showcase the work of radical, innovative female artists such as Eileen Gray and Leonora Carrington, but also provides a broader context in which to consider some of the key issues, in particular the relevance of feminism in the twenty-first century. The cause of feminism seemed clear cut in the 1960s and ’70s within a broader context of civil rights and equal opportunities. This seems less clear now in an era referred to as post-feminist, where pragmatism has prevailed over ideology. These are some of the issues which will be explored in the podcast event at the Workman’s Club on Tuesday 19 November when journalists and broadcasters Anna Carey and Sinead Gleeson of the feminist podcast The Antiroom are joined by artists Alice Maher and Jessie Jones, UCD lecturer Kathleen James Chakraborty and art critic Cristín Leach to discuss the relationships between art, feminism, class and gender. 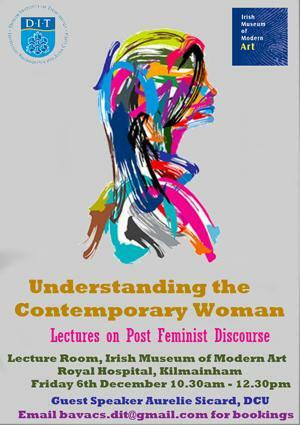 This subject is also of particular relevance to third-level students and we are also delighted to be hosting a seminar focusing on the theme of post-feminist discourse, organised by final year students from the Visual and Critical Studies programme at Dublin Institute of Technology (DIT). Their seminar will take place in IMMA on Friday 6 December and will feature a keynote presentation by Aurelie Sicard, a PhD candidate in DCU, about her research into the impact on women of pro-women policies in post-conflict reconstruction. The emphasis on women and art in our current phase of programming is also intended to draw on and highlight IMMA’s rich history of exhibitions featuring female artists who have informed and shaped contemporary thinking on this subject, such as Shirin Neshat, Lorna Simpson, Nalini Malani, Louise Bourgeois, Frida Kahlo, Lynda Benglis, Jaki Irvine, Shahizia Sikander, and Kathy Prendergast to name just a few. 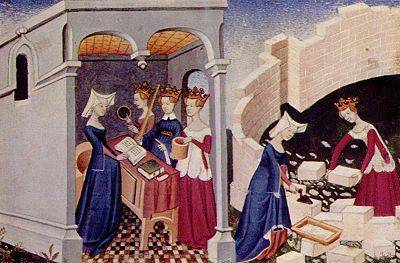 Like the women in Christine de Pizan’s The Book of the City of Ladies, their accumulative presence, like the building blocks of the city, makes the case for women’s contribution to art and cultural life. In 2013 we featured the work of a wide range of female artists who have made important contributions to the development of modern and contemporary art, including Eileen Gray Architect Designer Painter; Leonora Carrington The Celtic Surrealist; Evie Hone and Mainie Jellet, Analysing Cubism; Klara Lidén The Myth of Progress; Alice Maher Becoming; Aleana Egan and Fiona Hallinan,In the Line of Beauty; Louise Bourgeois, Maureen Connor, Dorothy Cross and Candida Höfer, One Foot in the Real World; and Cindy Sherman and Dominque Gonzalez-Forester, Cloud Illusions I Recall. 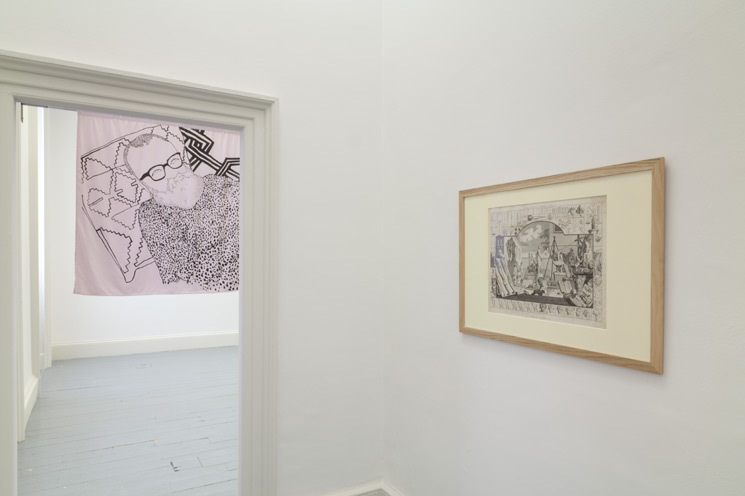 In 2014 we will continue to mine this subject with exhibitions featuring the work of Sheela Gowda and Isabel Nolan and a collaborative project curated by Dorothy Cross. In the early twentieth century, feminist architects in the US suggested housing designs with no kitchens to free women from the drudgery of cooking. 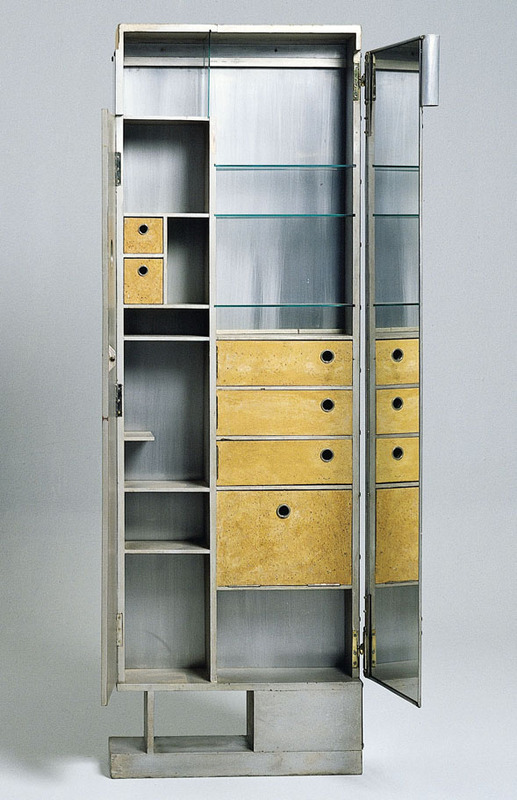 While such an idea may have some appeal, perhaps alternatively, taking some inspiration from Eileen Gray’s design and use of objects, the pragmatism which defines contemporary experience can be put to good use in reframing rather than denying those places and things associated with women.